“I don’t like layers.” How many of us have uttered this phrase in our lifetime of visiting the hairdresser? We know that layers can have a bad rep - the mere mention of the word can cause an immediate flurry of distrust and worry, reviving memories of that time the stylist said “I’m just going to take some weight out” and took a whole lot more than that. Rachel from Friends also has a lot to answer for. In actual fact, layers can add effortless movement and texture, and when done well they make styling your hair significantly easier. Along with Glasshouse senior stylist Matt Benns, we’re here to soothe some common concerns about layers, recommend the best kind for your hair type, and give you some advice on what to look out for. 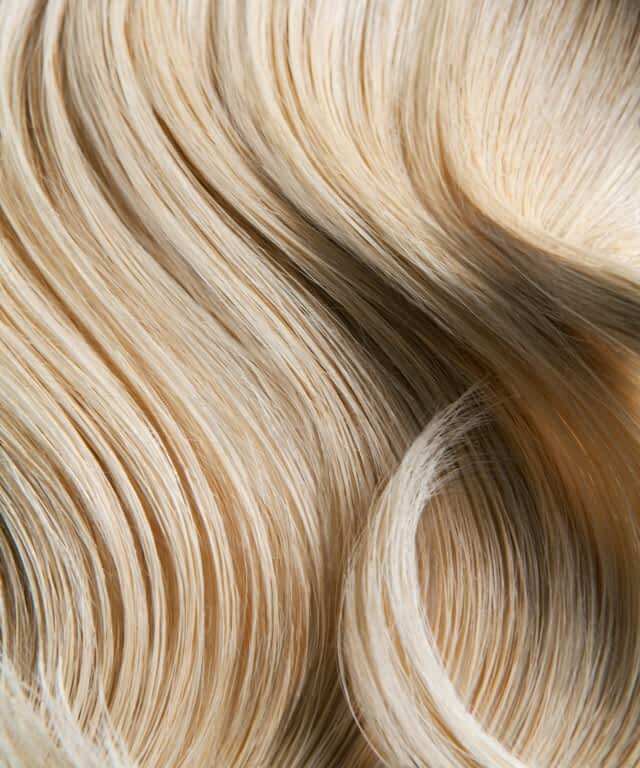 “Often the reason people aren’t keen on layers is because they’re worried they’ll be too disconnected and not well blended, or they’re concerned about thinning the hair too much” says Matt. Ideally, layers will break up a heavy weight-line, encouraging movement whilst still being well connected with the rest of the shape of your cut. Unless you’re going for a mullet or asymmetrical ‘do, layers shouldn’t necessarily be what stands out most about your hair. Layers also don’t have to be typically “pretty”, or synonymous with Victoria’s Secret-style tumbling tresses - with the 1970s showing no signs of disappearing from our wardrobes, we’re seeing hair trends following suit and layered, nicely tousled locks go hand in hand with that belted pair of corduroy flares. Should people with fine hair get layers? According to Matt, “Definitely! With fine hair, layers should generally be kept on the longer side with soft edges, nothing too blunt or sharp.” If you have long, fine hair that tends to sit flat and limply, layers are a great way to create the illusion of thicker hair, adding more texture and interest. 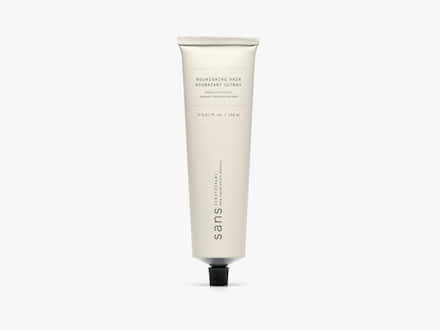 Scrunching in a styling product like O&M’s Atonic further encourages body and movement, and you’ll soon be rocking an effortless french-girl ‘do with the best of them. When layering thick hair, Matt thinks where people tend to run into trouble is when the lines are too noticeable. 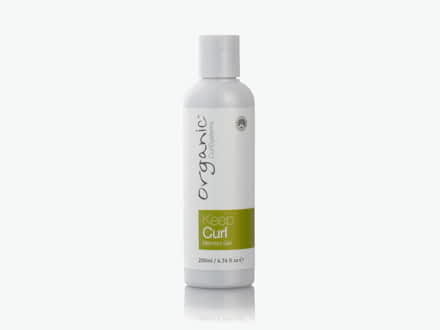 “Layers in thicker hair need to be really well blended, and weight should be taken out in the right areas. Sometimes I find razoring works well for layering thick hair, as this ensures the edges will be kept really soft.” Even if someone’s cut looks blunt overall, chances are if they have thick hair there will be some hidden layers in there to stop it from hanging too heavily and helping avoid the dreaded triangle-shape. What about curls? “When it comes to curly hair, the rules are different - we’re not talking traditional layers here. I like to use a freehand approach, just taking pieces from where they need to be taken and dry-cutting to begin with, then finishing the shape after washing.” Often curls need more of an adjustment period than straight hair does, so if after a week of styling it yourself you feel that there needs to be more pieces taken out here and there, don’t be afraid to pop back into your hairdresser for a tweak! If, after all, you’re still not keen on layers throughout your hair, some subtle shaping around the face can be enough to encourage movement without thinning too much in the back - there are so many options for what you can do. At Glasshouse, we know there’s no one-size-fits-all approach, but we hope this has helped shed some light on the varied world of layers. Our ultimate guide to growing your hair. From the best treatments to the foods you should be eating, these top tips with help from our Creative Director Mia will help you to achieve longer locks whilst maintaining the long-term health of your hair. ​Whether you struggle with frizz, kinks or greasy hair, we’ve put together the ultimate guide on second-day styling to help you avoid washing your hair everyday; saving on water and keeping your hair healthy. Make sure your products are up to scratch. O&M Maintain the Mane Shampoo is great for everyday. Sans [Ceuticals] Nourishing Hydratant Ultra+ is the answer. ​As summer rolls in, we’re embracing the warmer weather and abandoning our heated styling tools. With the help of Senior Stylist Ashleigh, we’ve put together our top tips on heatless styling for each hair type. Whether you have tight curls or poker straight hair, these are the products and techniques to use to get your best air-dried look.